If you run a services organization, Mavenlink might as well be your project management tool of choice. It is a top work organization option for agencies who want not only to manage their tasks and coordinate their employees’ efforts, but also maximize the efficiency of their teams. Mavenlink offers services organizations a platform that combines project and finances management into one. It allows your business to work across the boundaries of the different teams it is comprised of. The tool provides you with a thorough overview of all your operations, so that transparency is never lost. Mavenlink also gives your team leaders a powerful method for handling resource management, gathering business intelligence, and enhancing internal collaboration – right in the same platform. When combined with the time tracking and reporting superpowers of Hubstaff, Mavenlink can become even more instrumental for your agency. 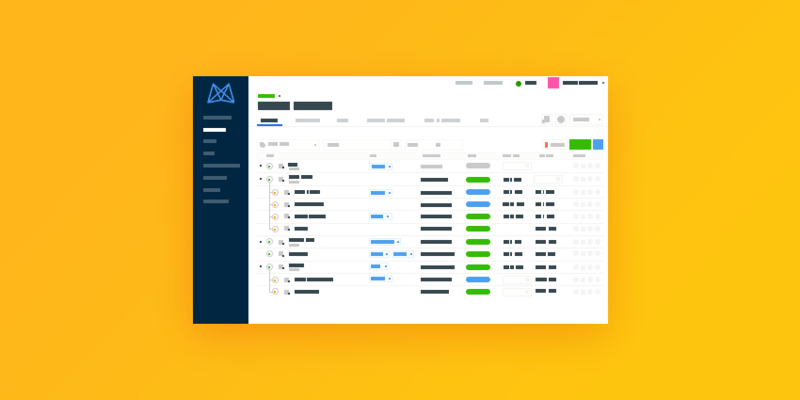 The Hubstaff integration allows you to track time on Mavenlink projects and tasks, which are linked to the users in the project management tool. Hubstaff also enhances the transparency and visibility offered by Mavenlink through its monitoring features such as randomized employee screenshots and activity levels. Here are all the useful aspects of integrating Mavenlink and Hubstaff, as well as a step-by-step guide how to launch it. What are the benefits of the Hubstaff integration for Mavenlink? Mavenlink was built by service professionals, so it includes all the features that your organization may need. The platform functions as a unified project delivery cloud, which provides you with extensive capabilities spanning project management, accounting, planning, insights into your operations, and improved team collaboration. You can create roadmaps, monitor timelines, and define time and budget limits. The tool’s accounting features enable you to keep tabs on timesheets and manage expenses by assessing projects’ profitability. Timelines allow you to execute better scheduling and to gain deeper knowledge into the ways your team operates on a granular level. 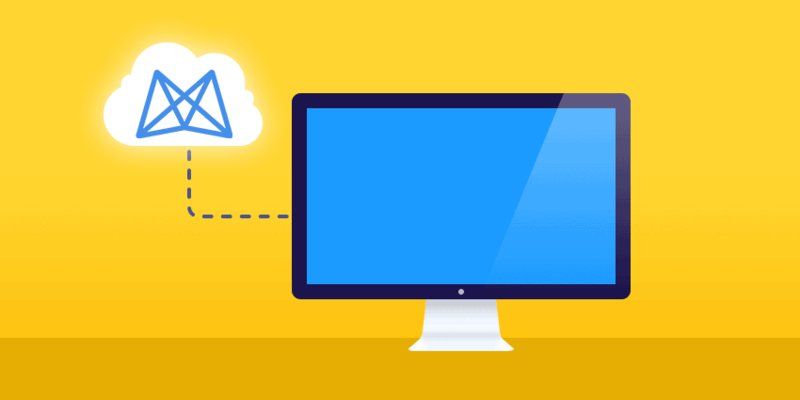 Finally, in-app chat and file sharing boost collaboration straight inside Mavenlink by empowering your team members to exchange information without leaving the platform. And that’s not all – it integrates with most popular work tools out there, so you can easily embed it in your workflow. One of the most useful integrations of Mavenlink is with Hubstaff. So what exactly do you get when you combine the two tools? Hubstaff adds a number of useful features to the project management platform that can enhance your work. You get randomized monitoring of your team members, employee activity levels, and business insights from the tracked time. These functionalities complement Mavenlink’s real-time project analytics and resource allocation features. With Hubstaff, you are even better suited to take important resource and staffing decisions. You can better know how to assign the right people to a project and in what ways to unclog task bottlenecks, as well as to identify the strengths of each of your team members. Once you integrate Mavenlink with Hubstaff, the time tracking tool automatically synchronizes with the project management platform’s projects, tasks and users. Team members use the Hubstaff desktop app to log hours straight to their assigned tasks and projects. The app runs in their computers’ backgrounds without interrupting their work. Integrate your Mavenlink project management with Hubstaff time tracking and have an effective, automated way to manage your remote teams. Employees can arrange their Mavenlink tasks that appear in Hubstaff according to their respective deadlines. Then they can easily track the hours on each task by pressing a single button. 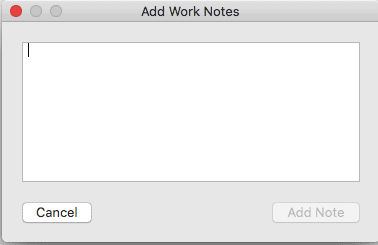 When done, they can also easily mark tasks complete straight from the time tracker, or add notes to tasks if needed. With the in-depth reporting offered by the Hubstaff integration, you can also gain a much better understanding of how your team members are using their time. Equipped with this knowledge, you can identify ways to help them focus on their strengths, master difficulties, and thus improve their productivity. This capability empowers you to take better decisions about budget allocation, project changes, task assigning and even skills training for your team members. You have a full overview on all aspects of your team’s work at all times. 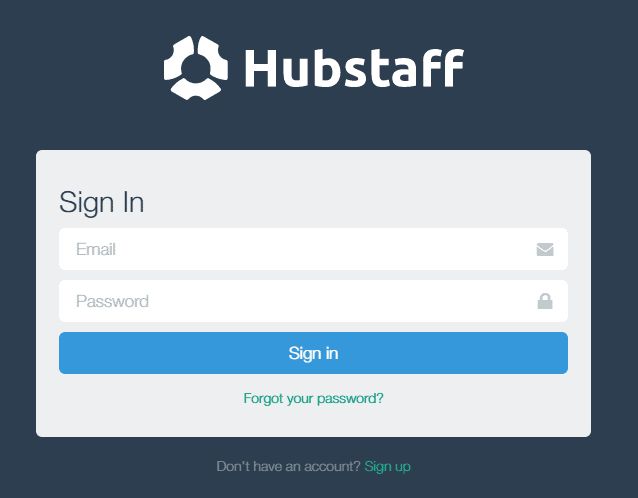 Sign in to your team management Hubstaff account. 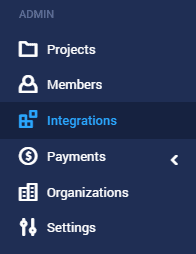 Click on the “Integrations” menu in the left side of the website. 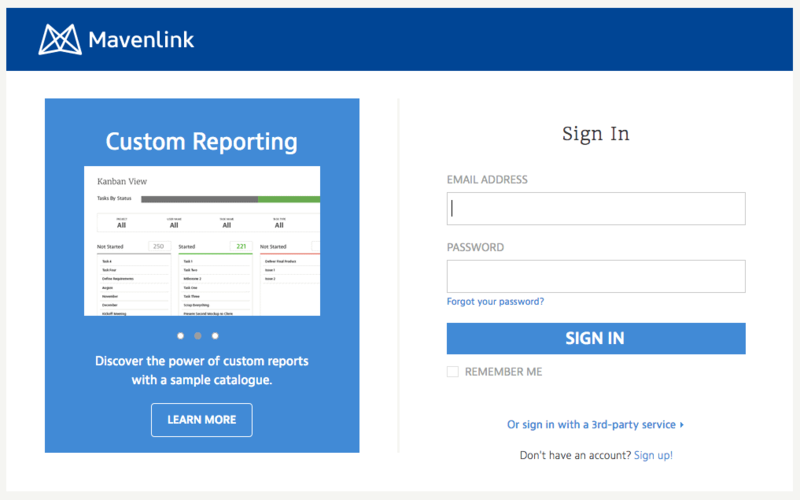 Identify the Mavenlink logo from the integrations list and select it. Sign in to your Mavenlink account. In the settings, go to the “oAuth Authorization tab” and authorize Hubstaff to access your Mavenlink account. Once authorized, Hubstaff will display the Mavenlink projects and tasks to the respective users you have linked. Go to the Hubstaff settings. In the integration tab, you can set the synchronization frequency between Mavenlink and Hubstaff. The options are Off, On complete, and Daily. In the Hubstaff desktop app, now each team member can see the synced Mavenlink tasks that they can log hours for. If some are not visible, click on the “Refresh” button. To start tracking time, click on the “Play” button in the Hubstaff app. When you need to pause or stop, just press the “Stop” button. The logged hours are automatically synchronized to the respective Hubstaff and Mavenlink profiles. They are also visible to team managers. You can mark tasks when you complete them directly from the Hubstaff desktop app. The task will also be marked in the Mavenlink platform automatically. Team members can easily add notes to the tracked time on tasks in the Hubstaff app. When you need to delve into time reports, you can easily do that in your Hubstaff profile. You can review reports sorted by project, dates or employee name. You are able to learn how much time was spent on individual tasks and on specific projects. With Mavenlink being one of the best project management solutions for services organizations, you can only gain from its integration with the Hubstaff time tracking tool. The powerful combo allows you to improve the productivity, flexibility and transparency in your team. Hubstaff enhances Mavenlink’s management and planning capabilities by providing deeper understanding of time allocation and employee’s time use. Are you already using the Hubstaff + Mavenlink integration? Don’t forget to share your experience! The comment section is yours.